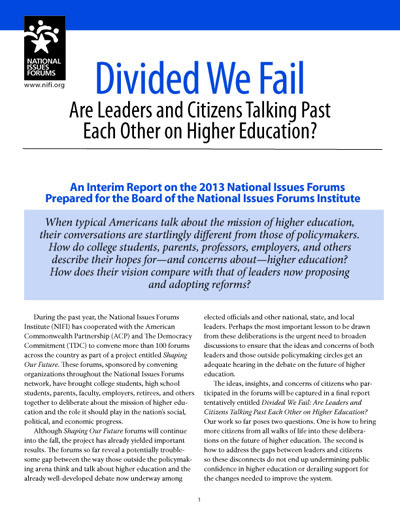 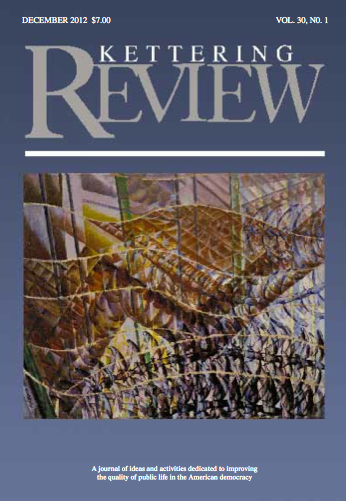 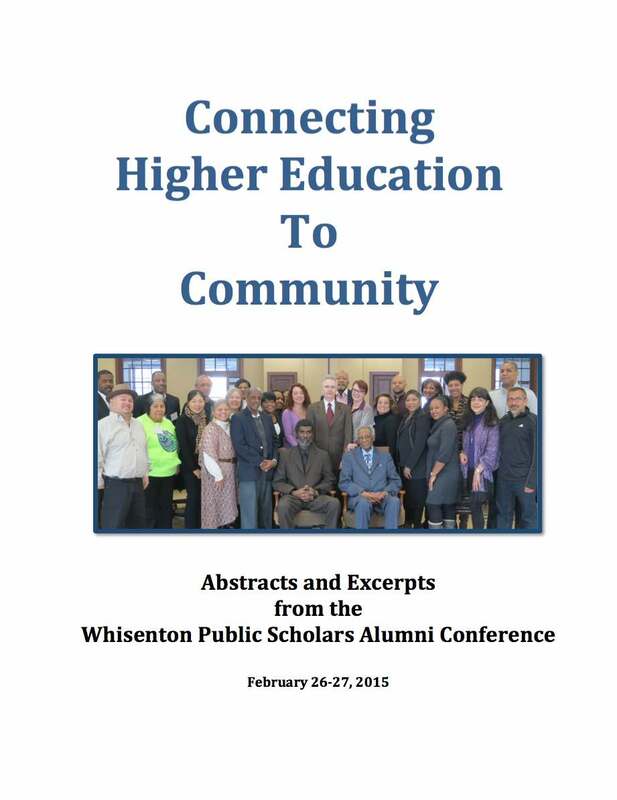 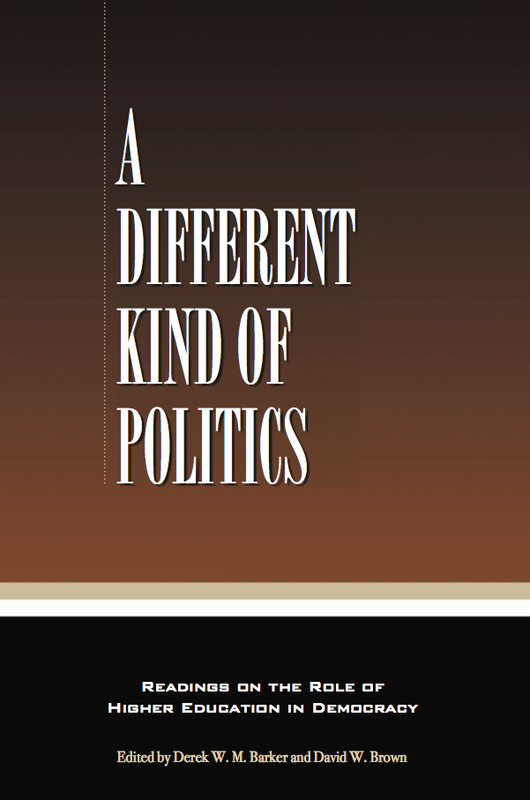 This annual publication serves as a forum for new ideas and dialogue between scholars and the larger public. 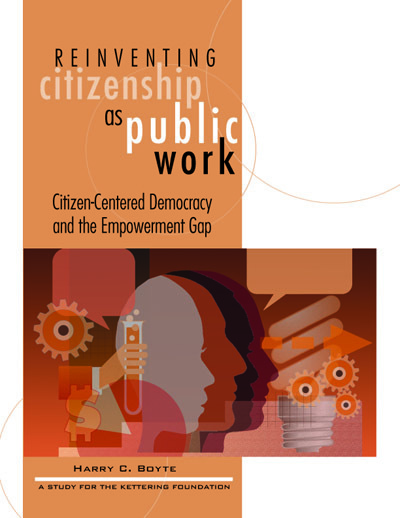 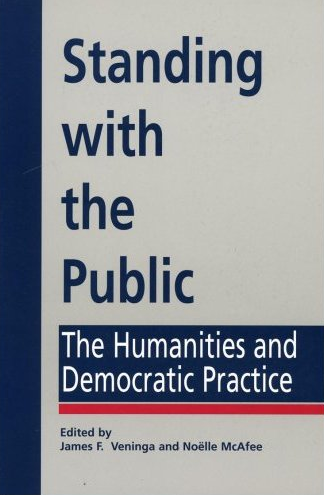 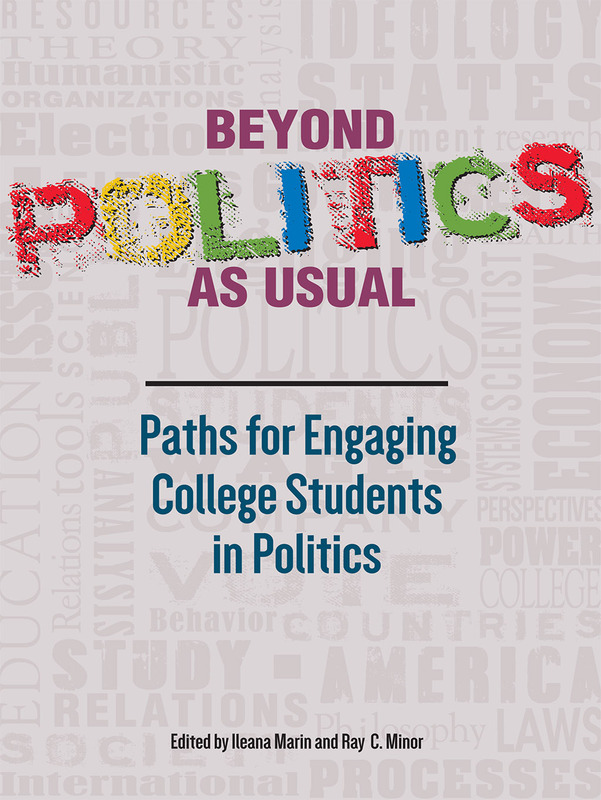 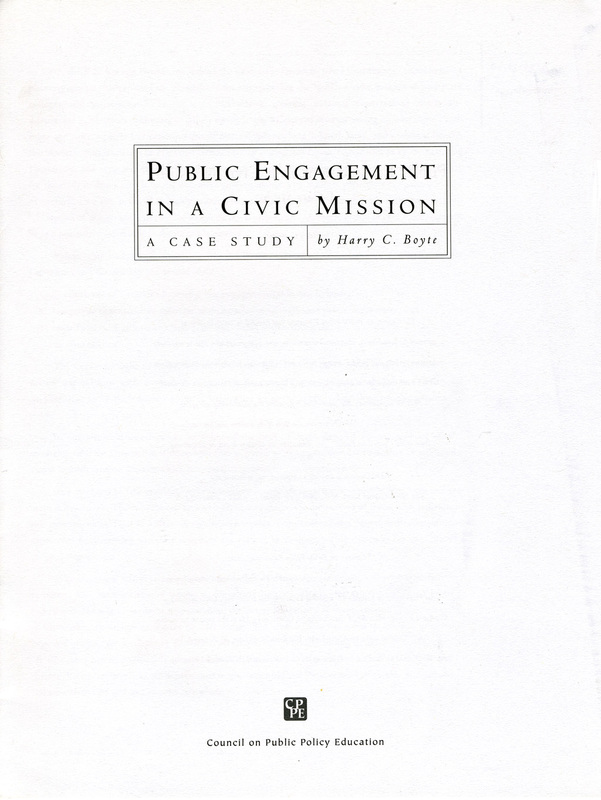 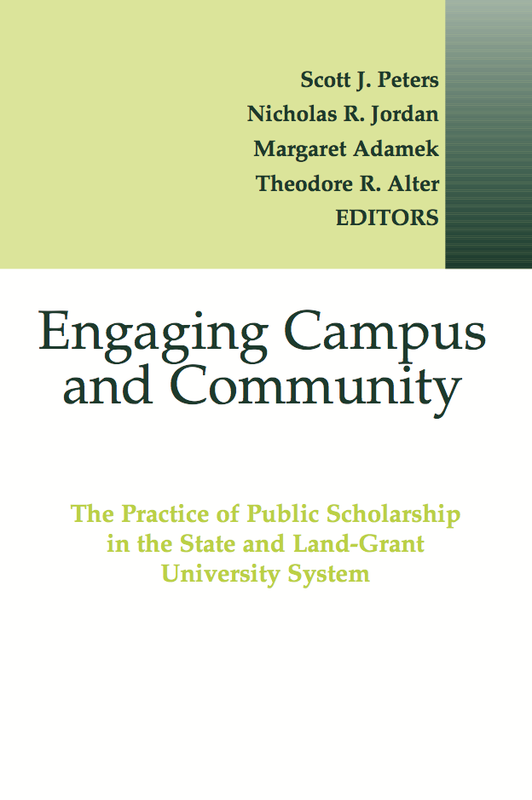 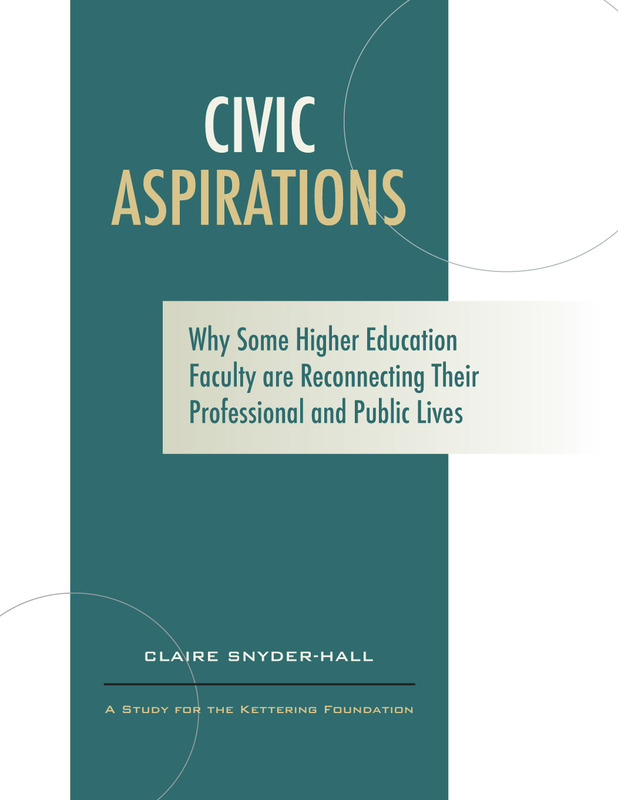 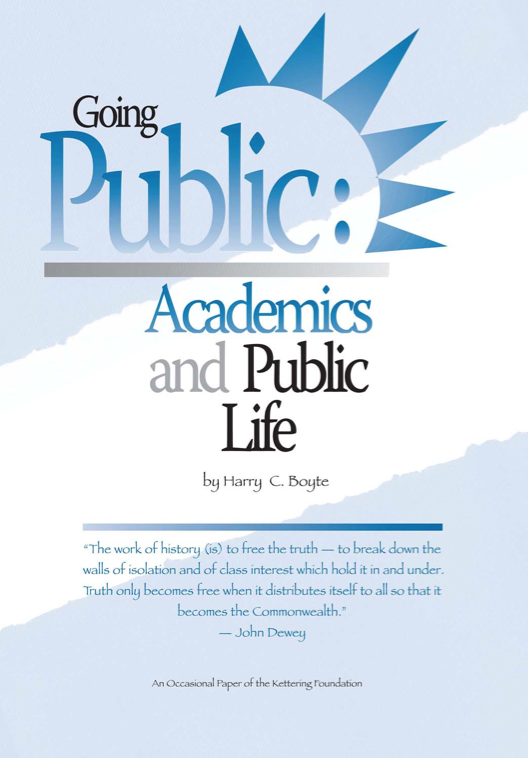 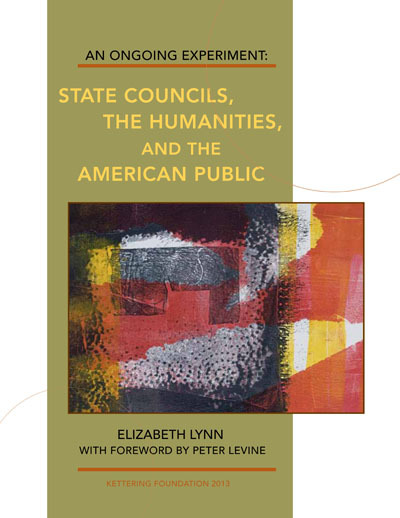 Essays explore ways that students, administrators, and faculty can initiate and sustain an ongoing conversation about the public life they share. 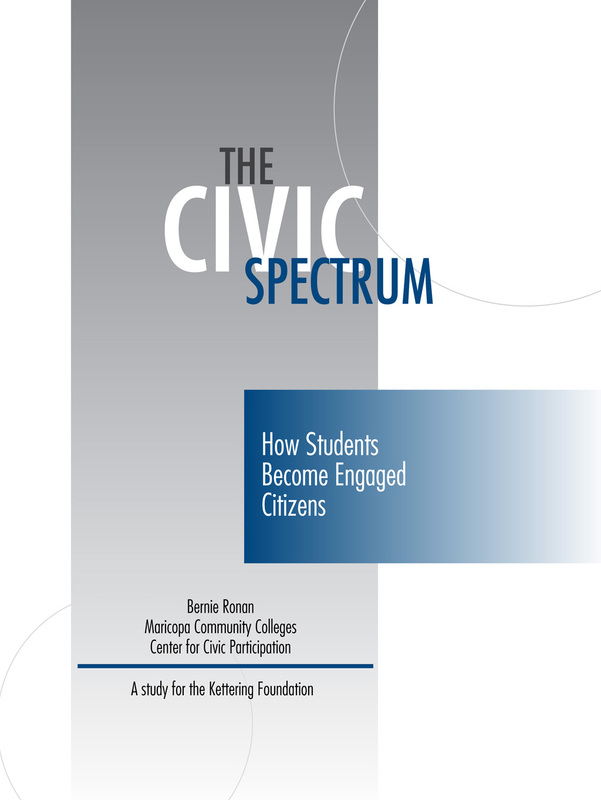 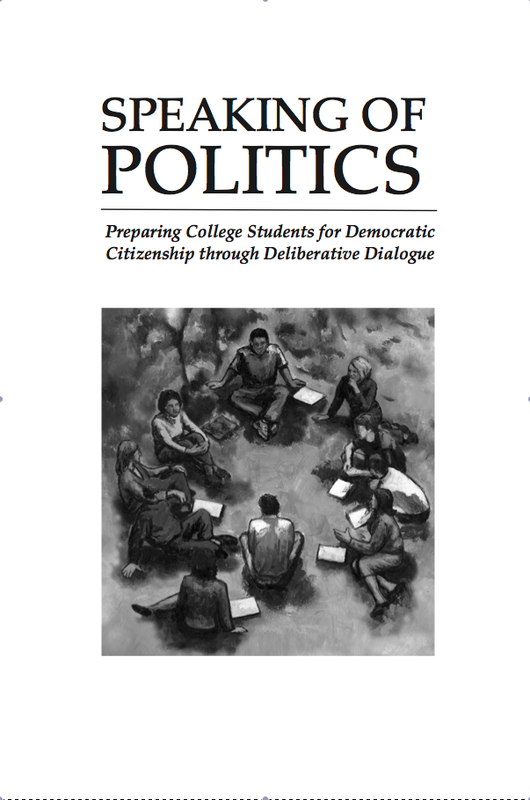 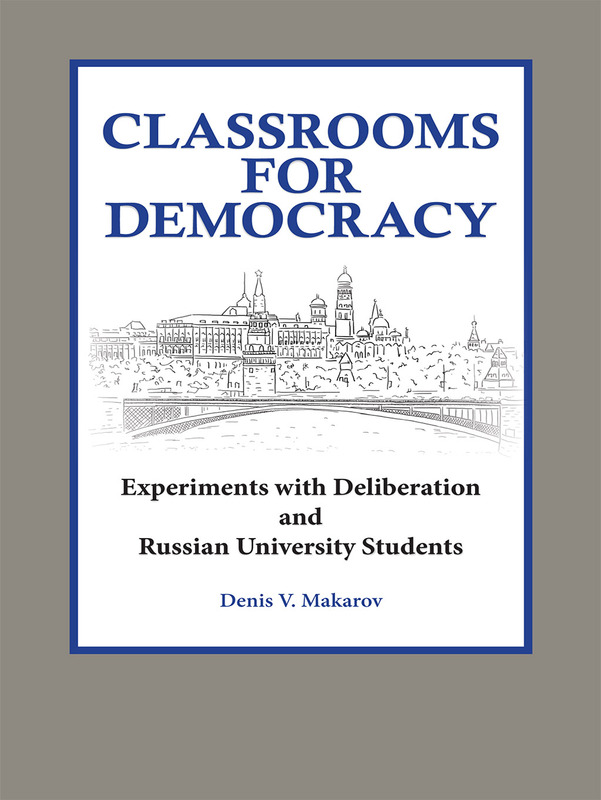 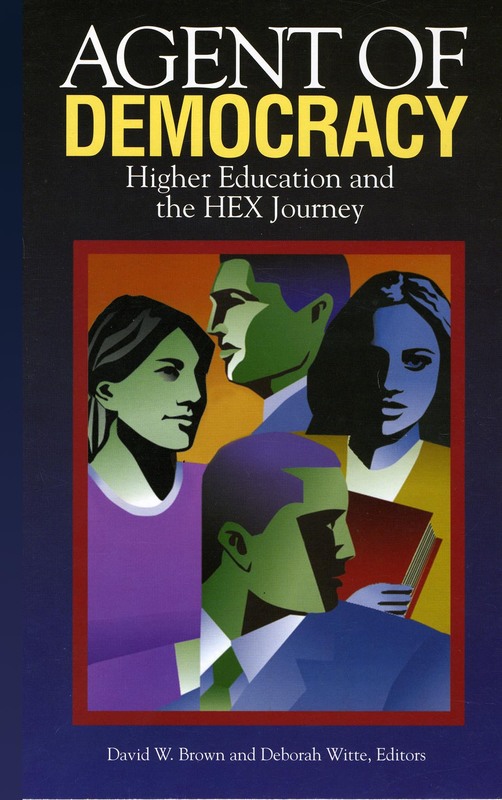 In the tradition of Jefferson, the Higher Education Exchange agrees that a central goal of higher education is to help make democracy possible by preparing citizens for public life. 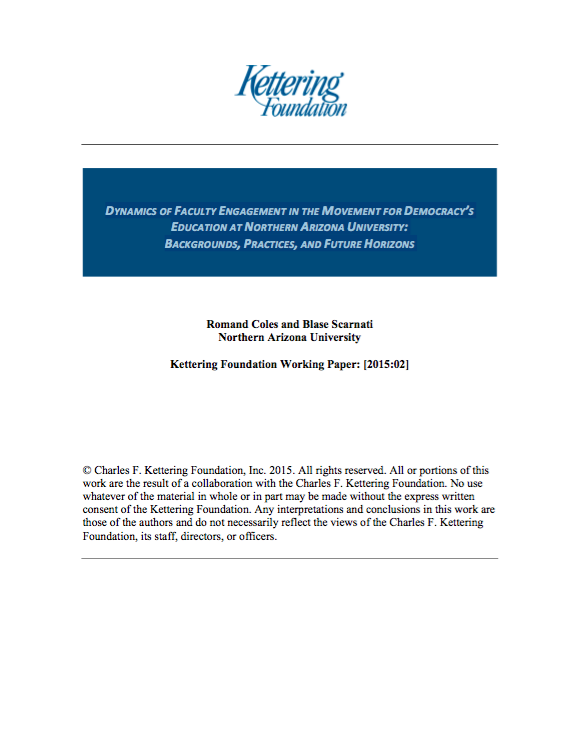 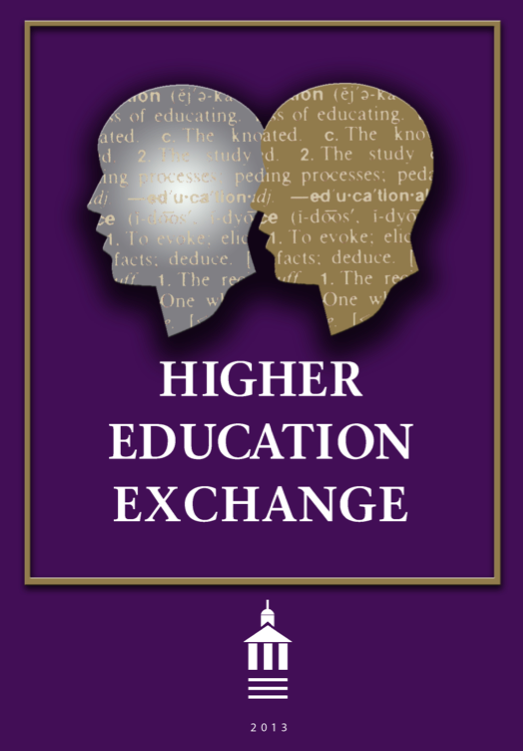 The Higher Education Exchange is part of a movement to strengthen higher education’s democratic mission and foster a more democratic culture throughout American society. 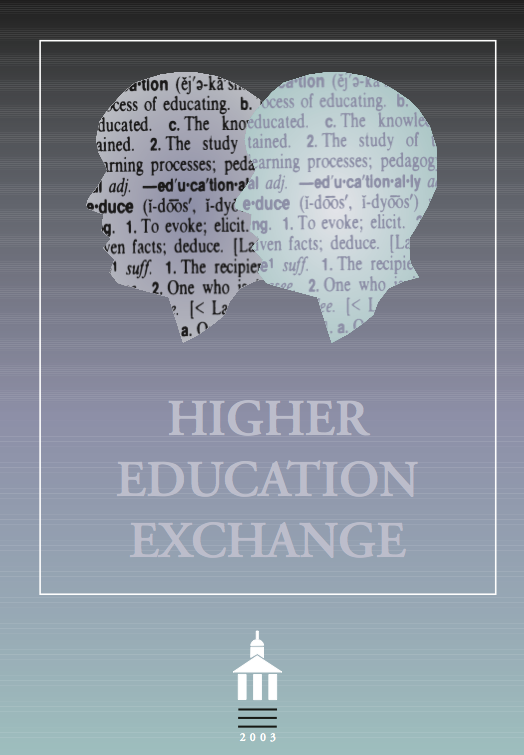 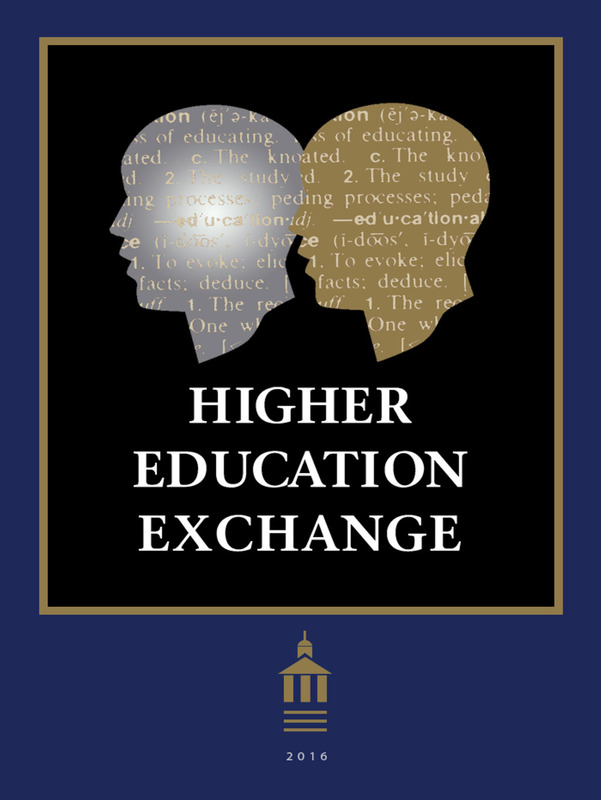 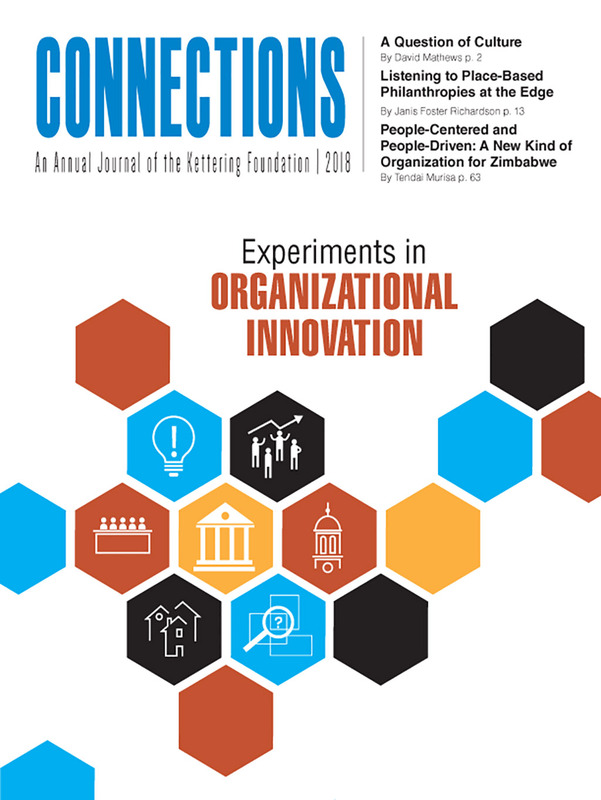 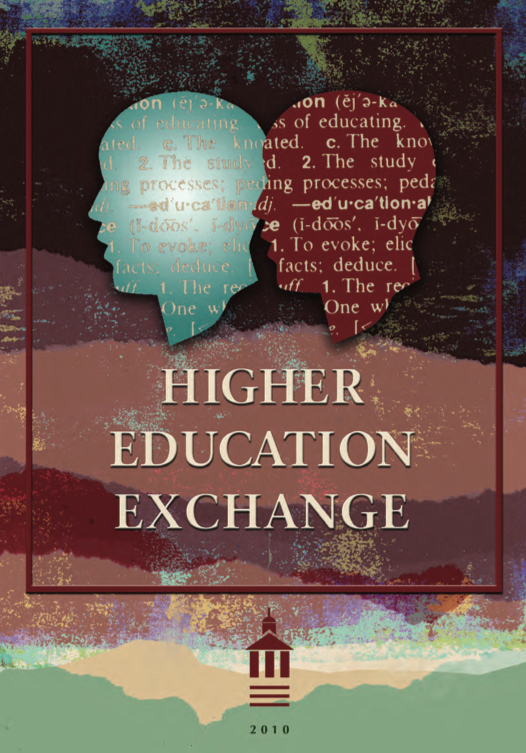 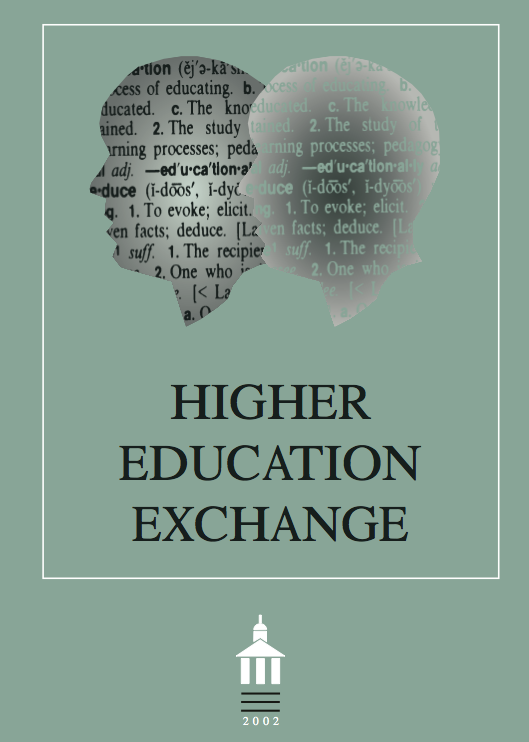 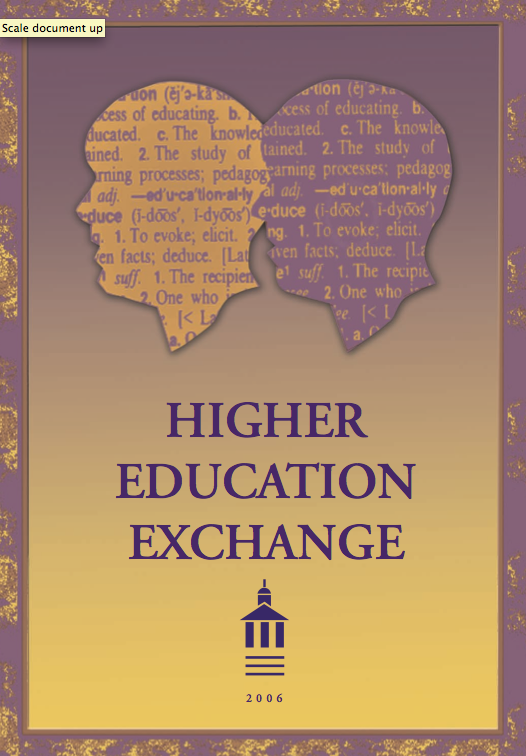 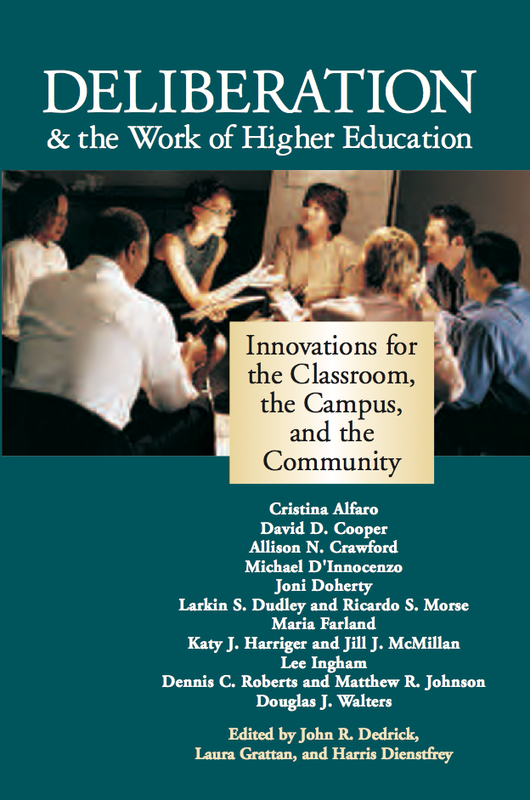 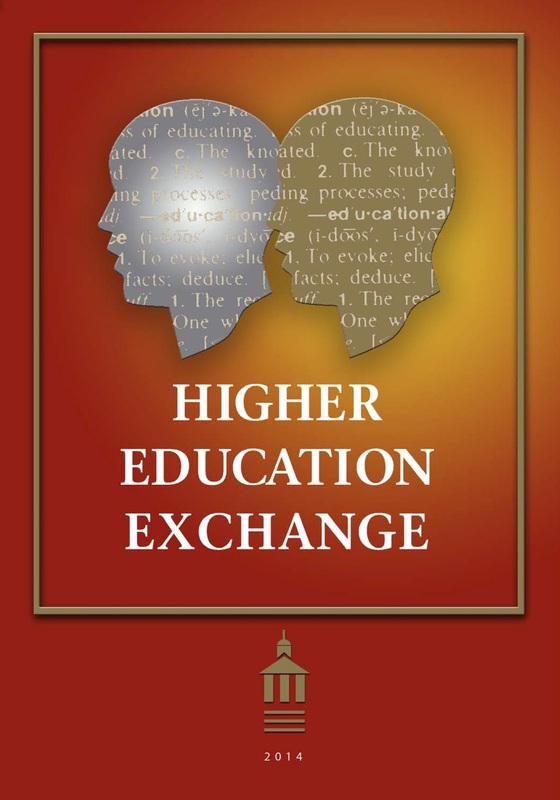 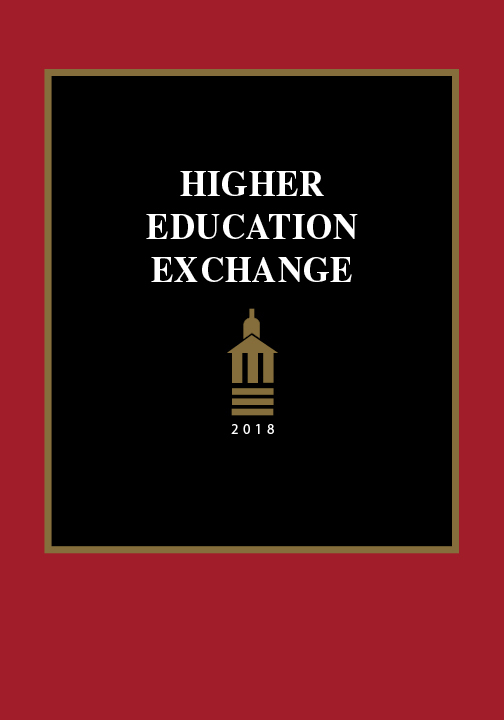 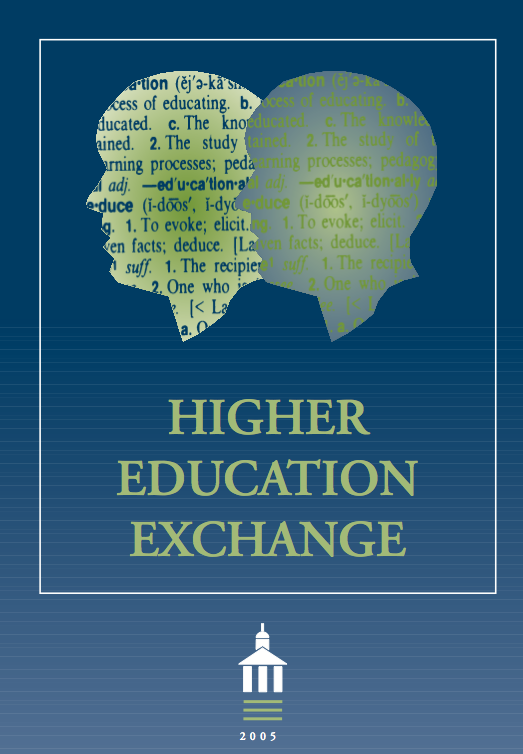 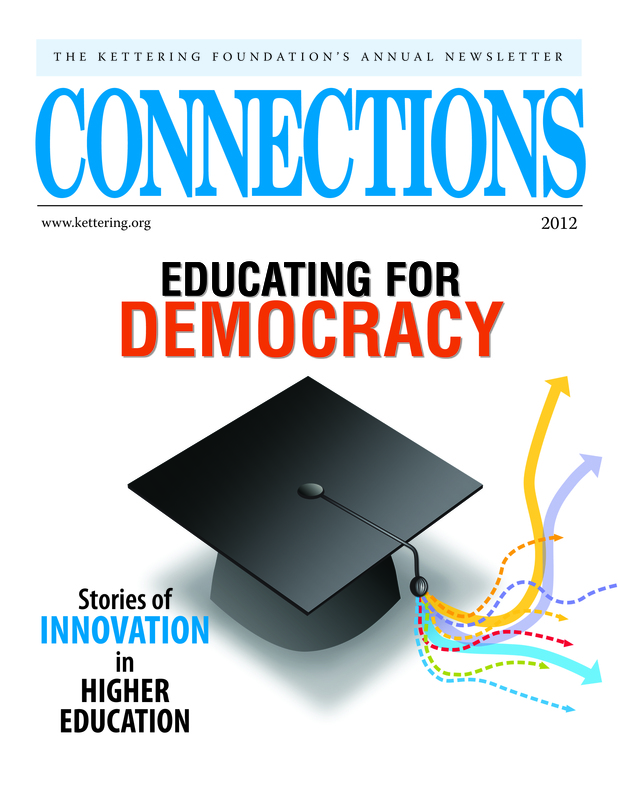 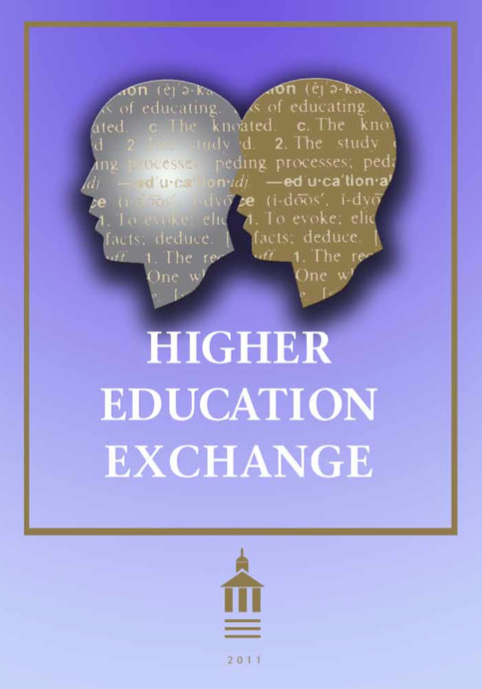 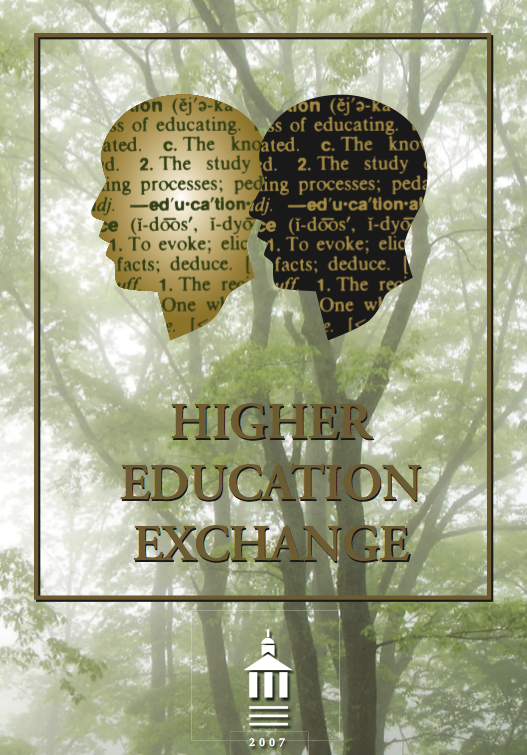 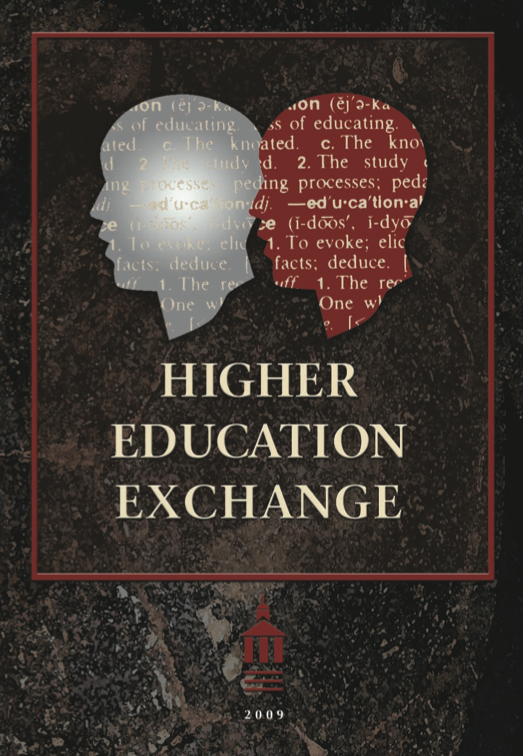 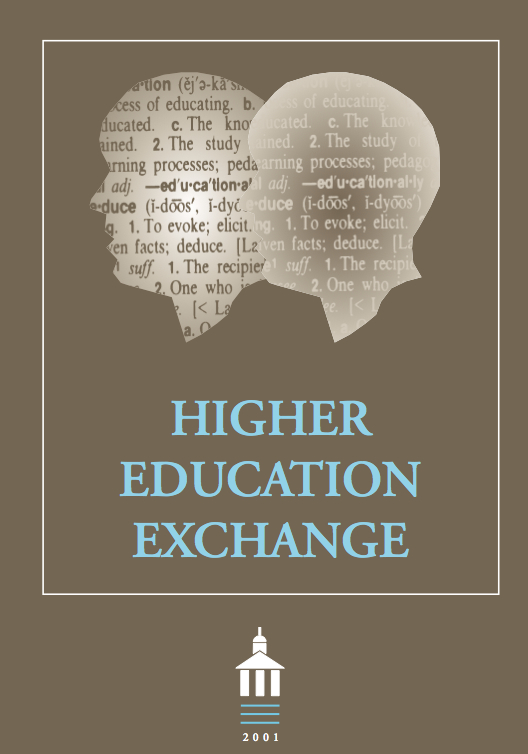 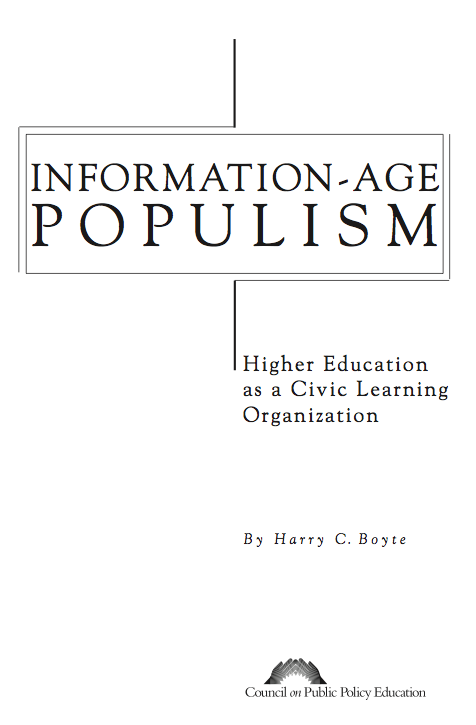 Working in this tradition, the Higher Education Exchange publishes interviews, case studies, analyses, news, and ideas about efforts within higher education to develop more democratic societies. 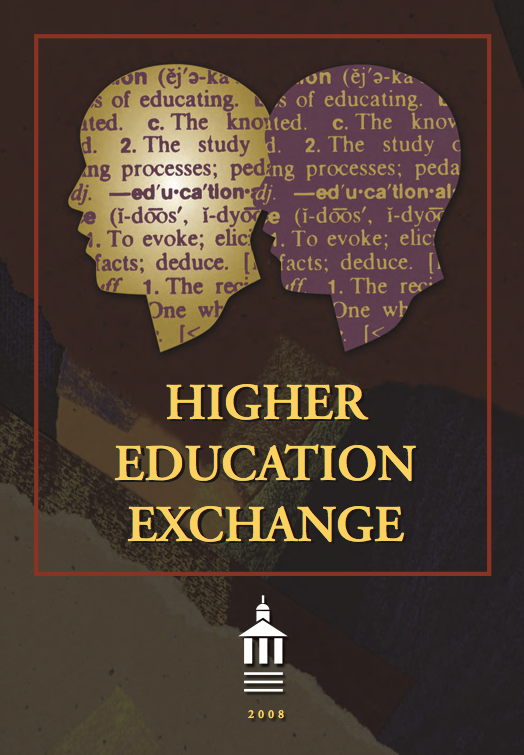 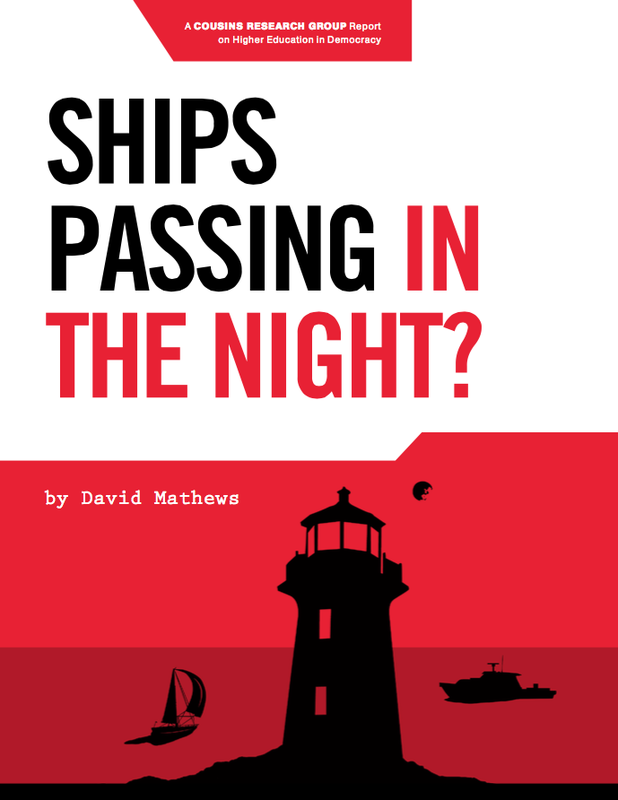 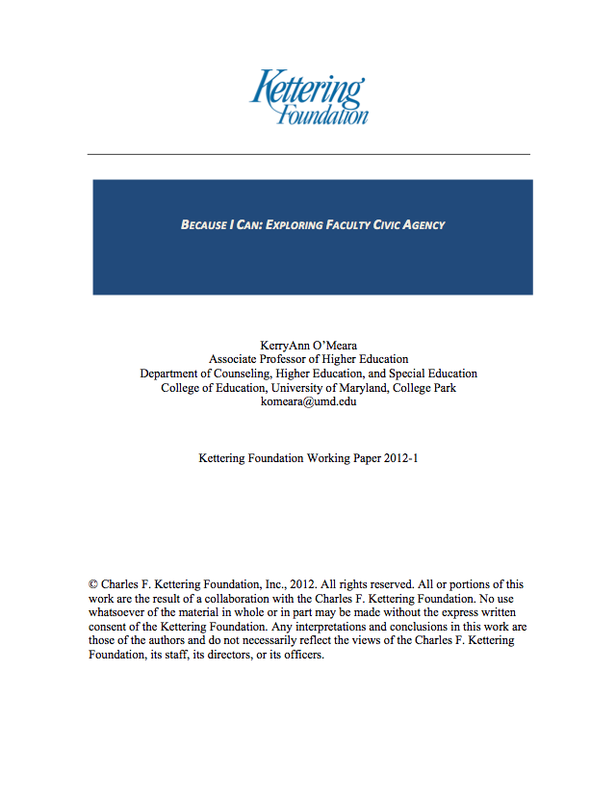 The Exchange is edited by David W. Brown and Deborah Witte.